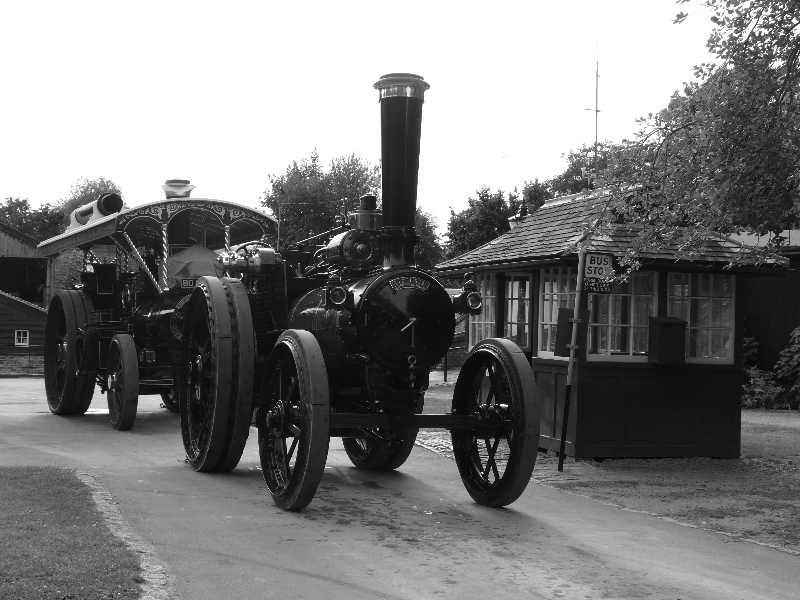 Well it’s been a very busy time for us Victoria and Lady, we have attended lots of events over the last few weeks and here we will give you a brief run down of what we have been up to. As many of you know at the beginning of July we held our own event at Liss in Hampshire and from there we haven’t stopped. 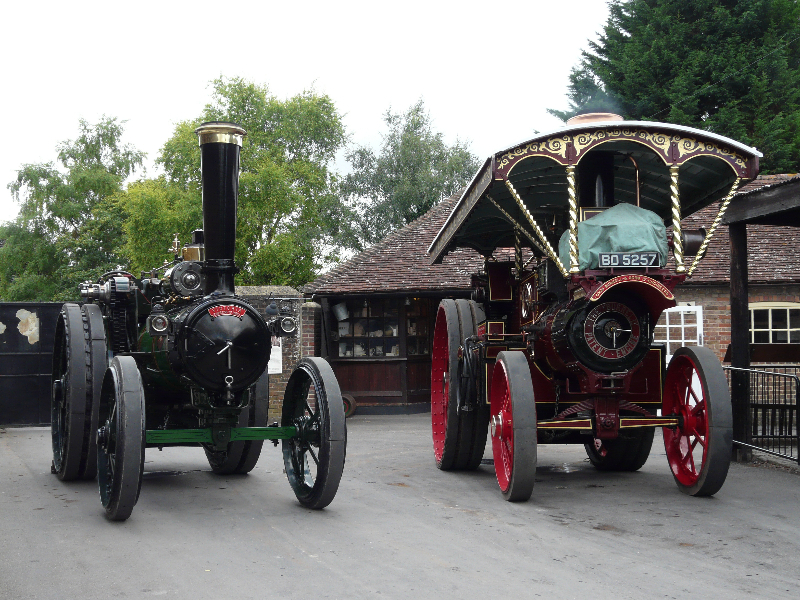 The following weekend from our event it was up to Hollycombe Steam Collection at Liphook for their fairground weekend, we took The Burrell Showman’s engine “Lady Pride of England” for the weekend. It wasn’t as big or busy as before but we had a nice weekend never the less. 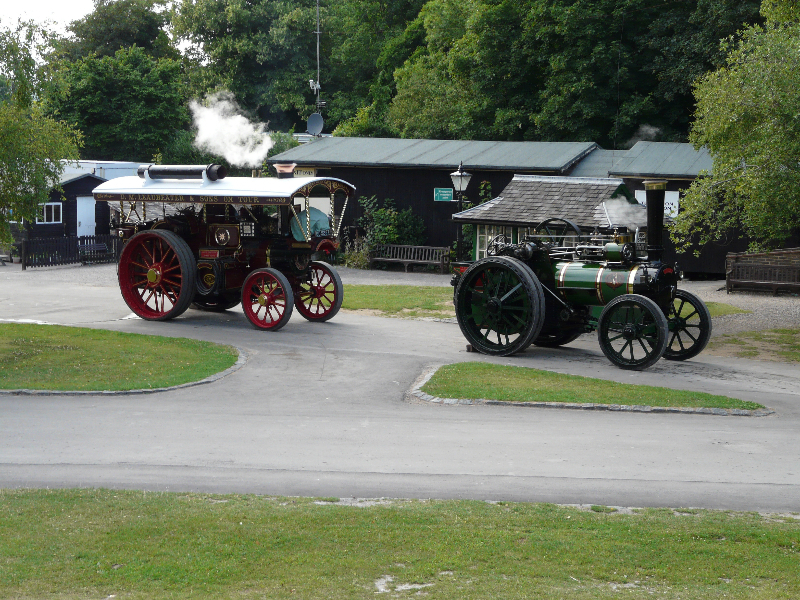 Lady stayed at Hollycombe for a few days before being low loaded over to Amberley Working Museum in Sussex where we would be attending an event in a couple of weeks. 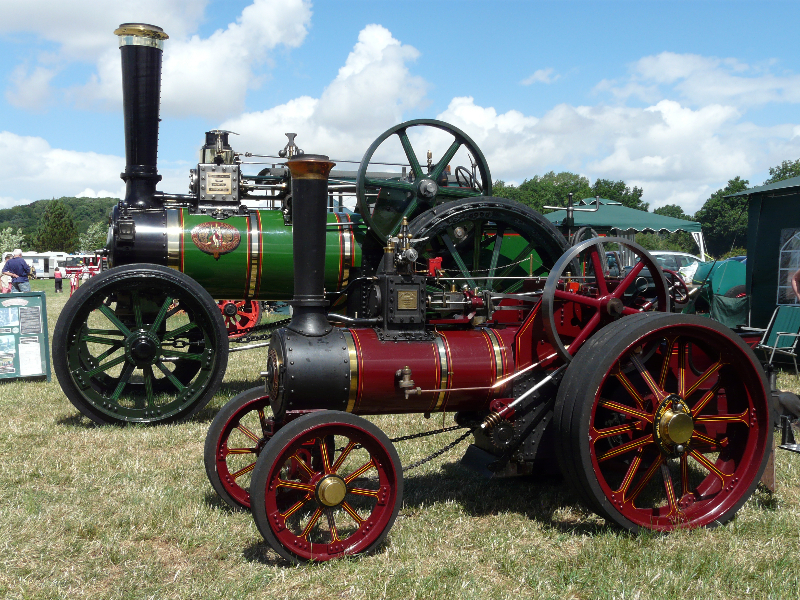 The last weekend in July was The Kingsley Steam Rally held near Bordon Hampshire so only a few miles away. This is a great event, it’s held to help raise money for charity, Macmillian. 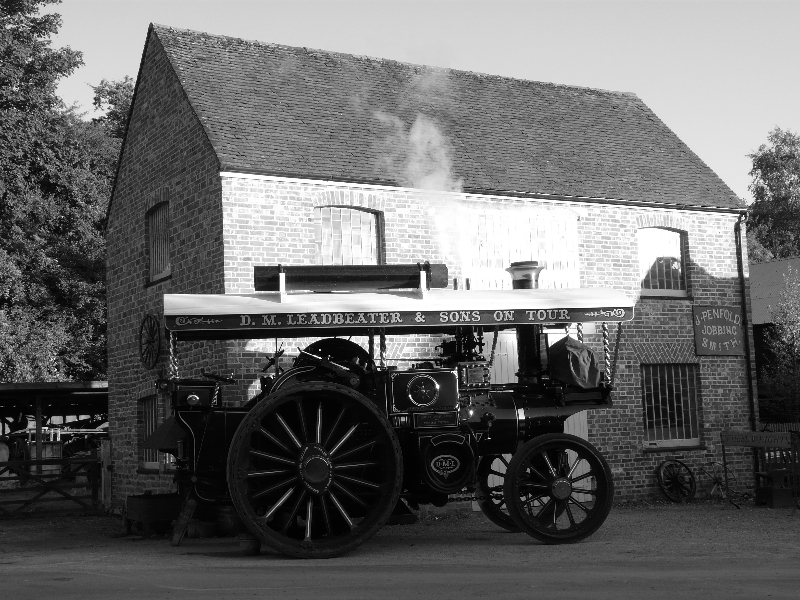 It’s a very relaxed and friendly event which makes the weekend a real pleasure to be at. 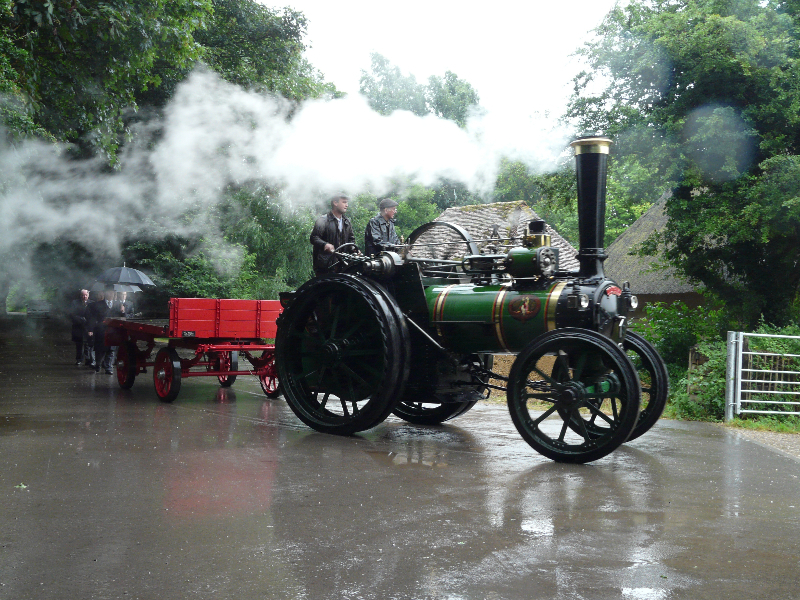 Here are a couple of pictures from the weekend, although mainly sunny on the Saturday afternoon it poured with rain and we had some thunder and lighting!! 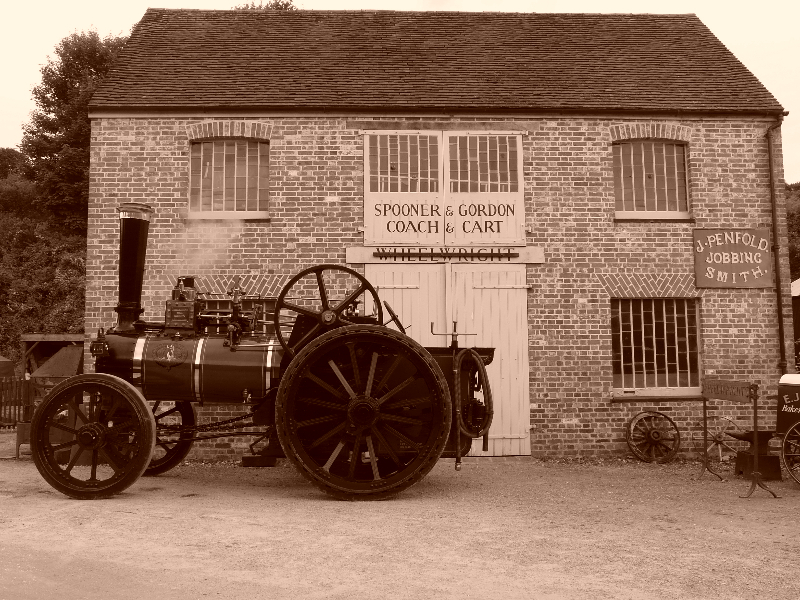 From here Victoria and her living Van were loaded onto the low loader and taking for a quick stop off at The Weald and Downland Museum, Singleton where Victoria had been requested to attend a funeral. 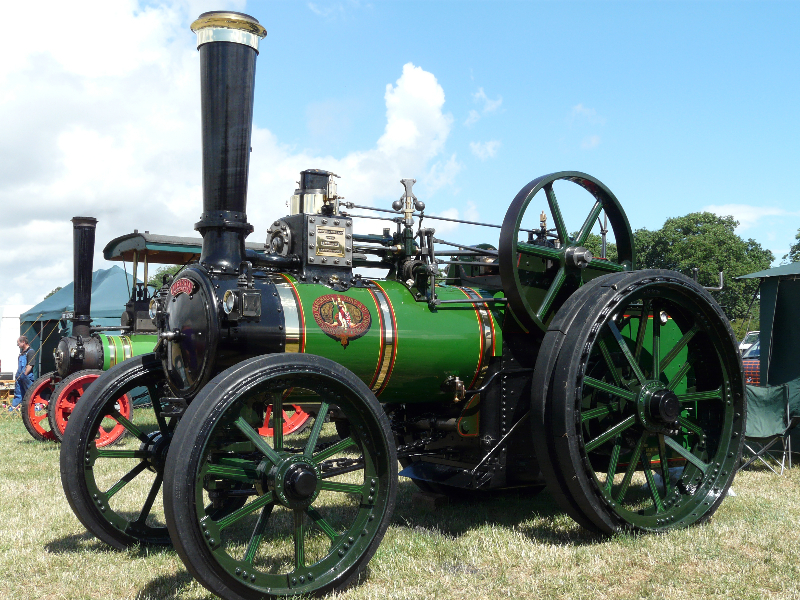 Sad news a few days before had been announced that a well-known engine/rally man had died, Howard Stenning. Although we didn’t know Howard we had many friends who did know him. 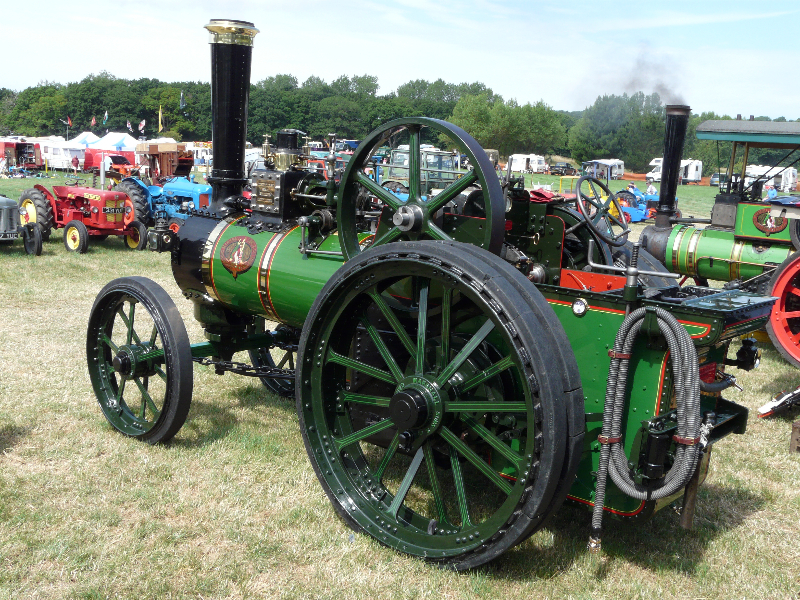 Howard use to sometimes help Peter Fagg with Victoria over the years when Peter had owned her and when she and the wagon went to Holland Howard and his family had gone along to with Peter and Shirley to help out. 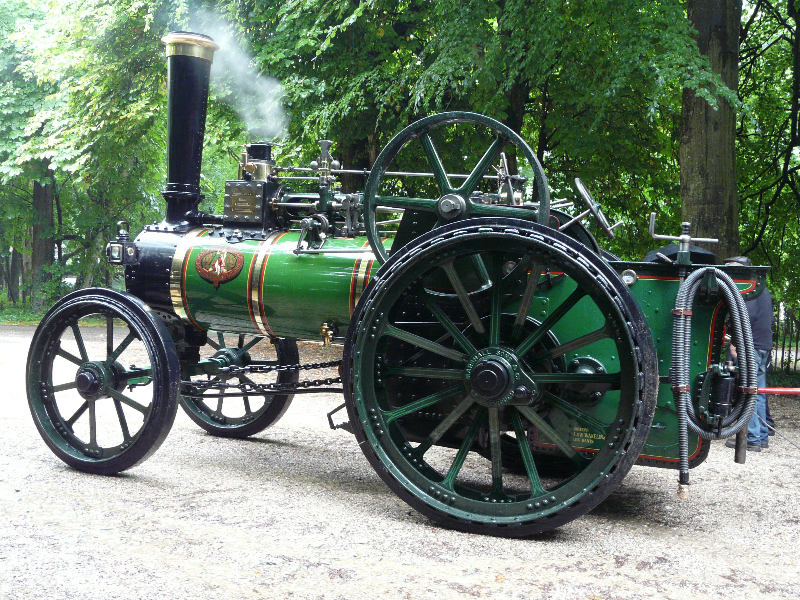 Victoria was Howard’s favourite engine and his family wanted her to be at his funeral. 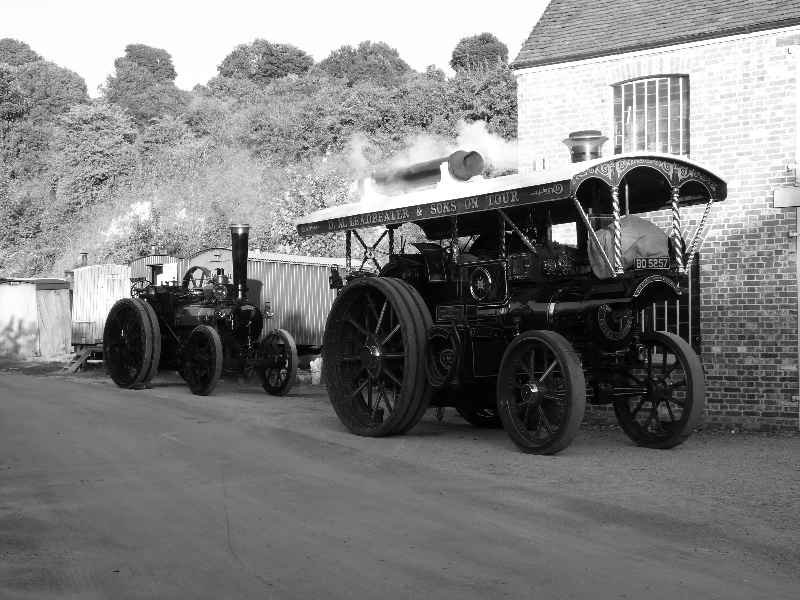 We asked Peter and Neil Gough if they would like to take Victoria as we thought that would be more fitting, it was then decided that Victoria would take Howard on the trailer behind her to the funeral. 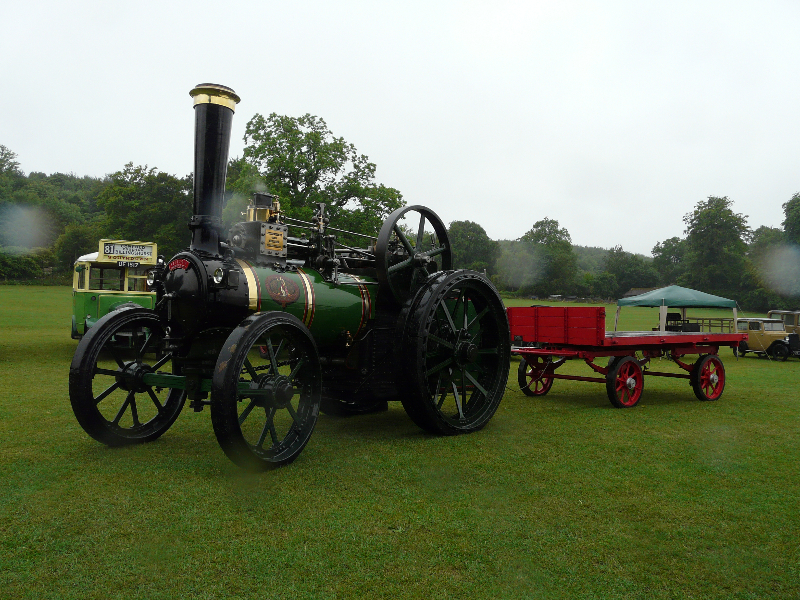 Sadly on the day it rained all day but there were many people there to pay their last respects and a nice gathering of vintage vehicle including the Chaffer’s Family Marshall roller and the Pye’s family Sentinal S4. 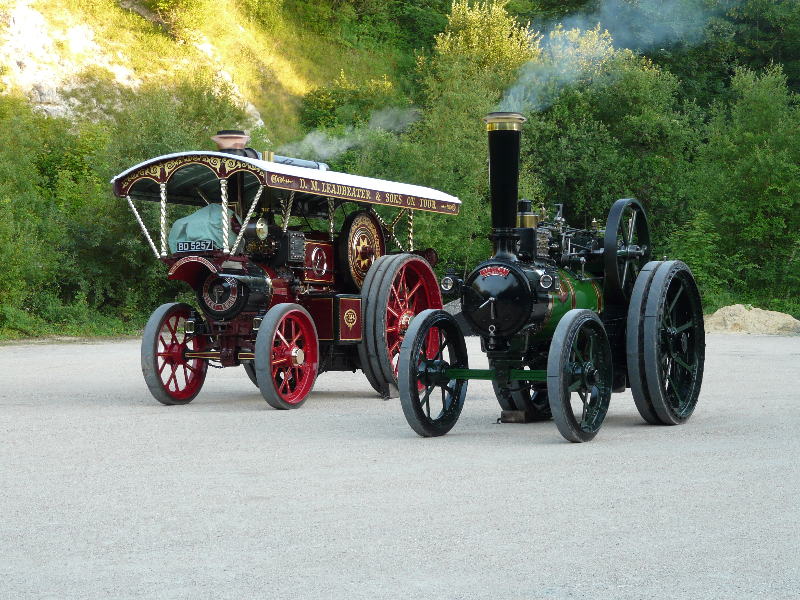 Victoria was then put back on the low loader and off to Amberley, here she joined Lady who had been waiting for her. 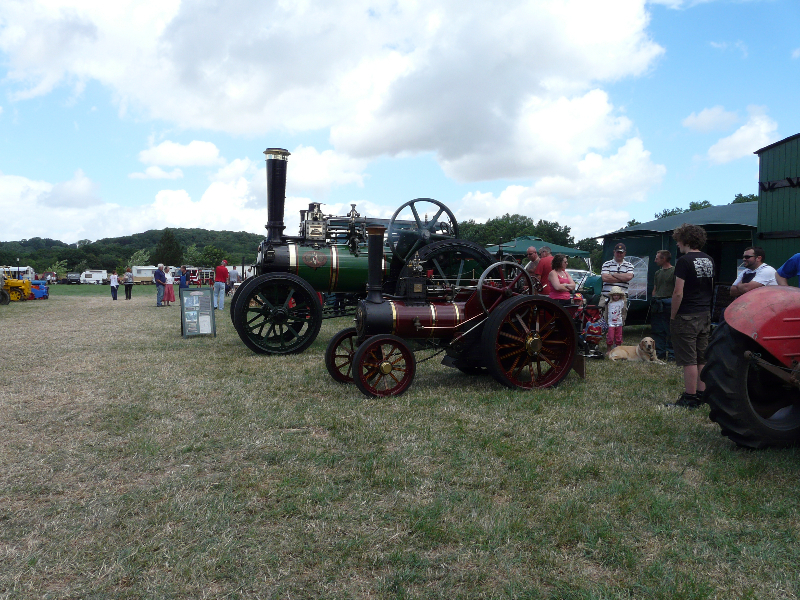 The first weekend in August was spent at The Roaring Twenties event at Amberley. 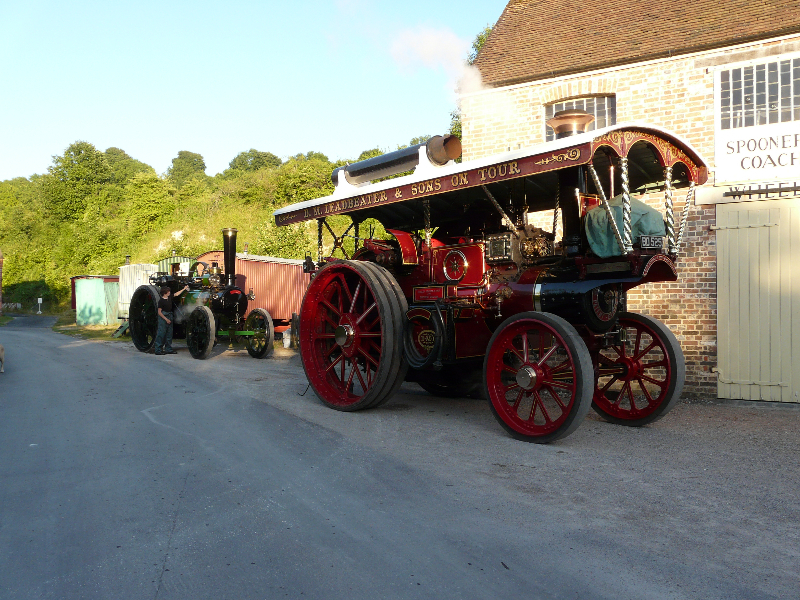 We always enjoy this event, plenty of space to steam both engines around and when the evening comes the places empties and it’s a wonderful time to sit and enjoy the lovely evening sun chatting and drinking a glass of wine or two. 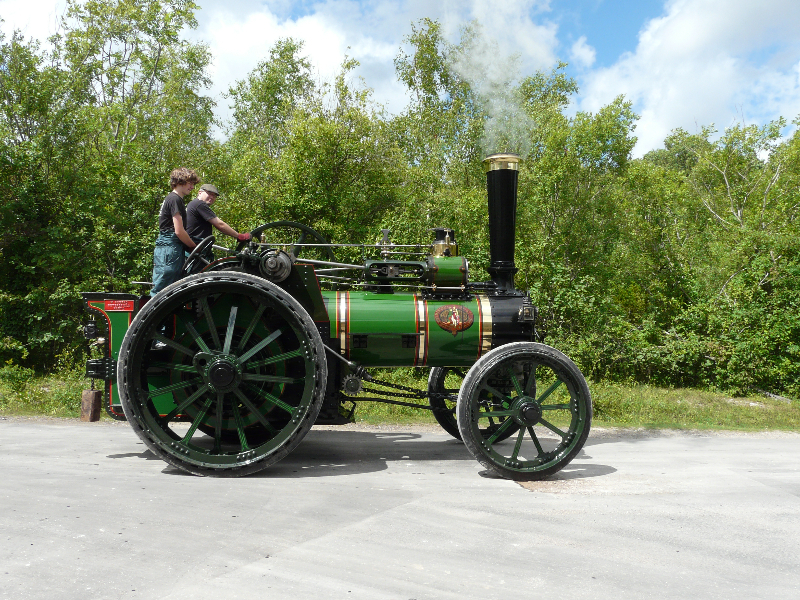 A good weekend, lots of visitors who were interested in the engines and the weather was good. 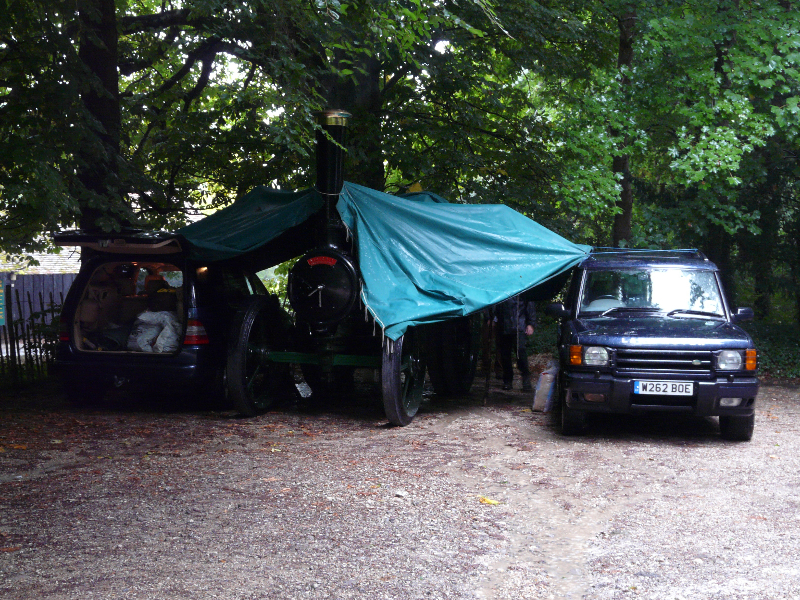 On the Monday morning we packed up our camp and hitched the wagon on and steamed the 15 miles or so to our next event at Northchapel. This entry was posted on Wednesday, September 11th, 2013 at 3:20 pm	and is filed under Sewards Blog. You can follow any responses to this entry through the RSS 2.0 feed. Both comments and pings are currently closed.